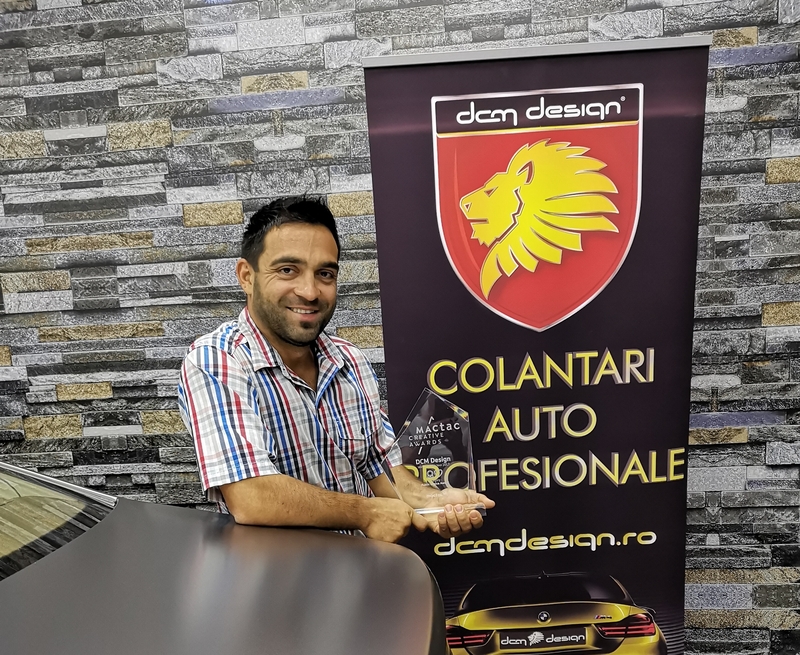 MACtac Creative Awards - News - Event - Mactac Creative Awards - And the Winners are ..
Mactac Creative Awards - And the Winners are ..
Mactac is proud to announce the Mactac Creative Awards laureates for 2018. Six organisations have been awarded "Project of the Year" for their projects (published last year) in six respective Mactac Creative Award categories. The evaluation of entries from a very competitive field was based on three criteria: innovation, impact and design. - Is sporting commentary a bearer of emotions? - If so, how can it be transposed into typographic games and pictograms? 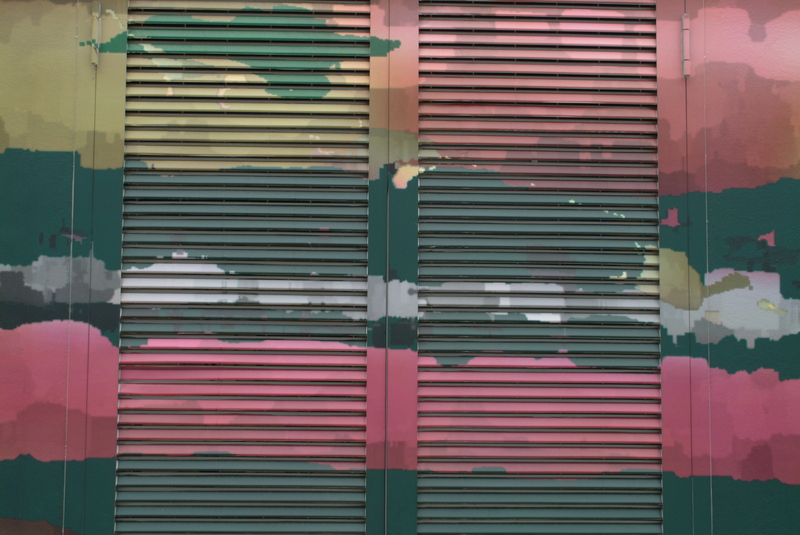 The final results were achieved entirely by cutting MACal 8900 Pro Signage Films. 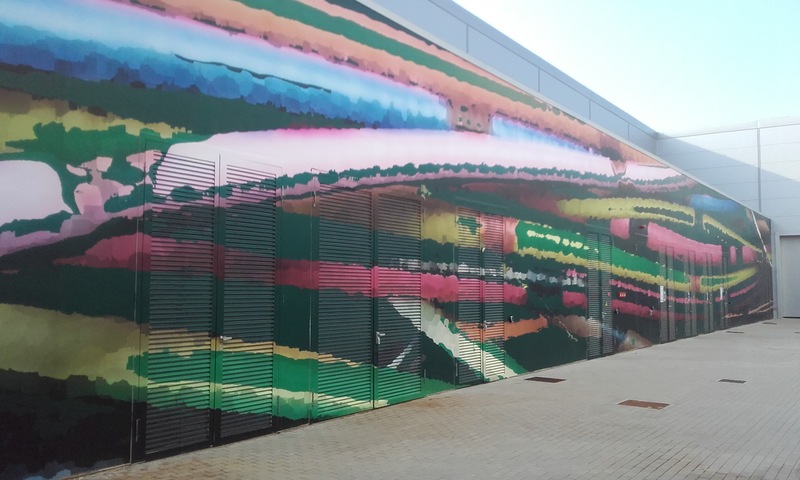 "Un' Opera Gigantesca" is a huge exterior wall wrapping that reproduces the artwork of an artist working at the Academy of Fine Arts in Bologna (the artist was a winner of the "IN FACTORY" Art Competition, supported by Philip Morris Manufacturing & Technology, Bologna SpA). I.S.I.3’s wrap is 5.5 meters high and 45 meters long, with walls & frames brought together seamlessly by digital printing Film IMAGin WW 100 Pro. 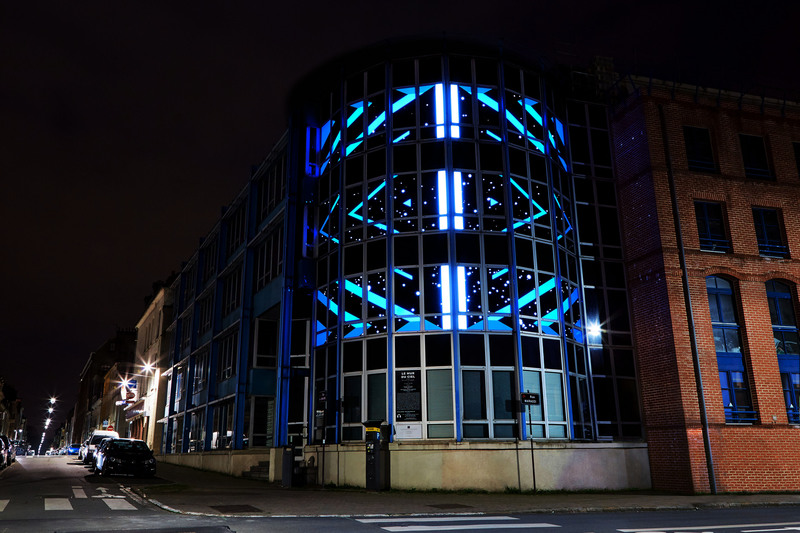 An artistic showcase called “Mur du Ciel” (“Sky wall”) was realized as part of the project “Puits de Lumière” (“skylight”). This project, supported by Sofim group, is designed to transform urban spaces into a illuminated artwork. Different kind of vinyls were cut, superimposed and backlit. The materials were coloured translucent films (MACal 9700 Pro Blue), simulated etched glass films (Glass Decor 700) and black matt films (MACal 8988-00 Pro). 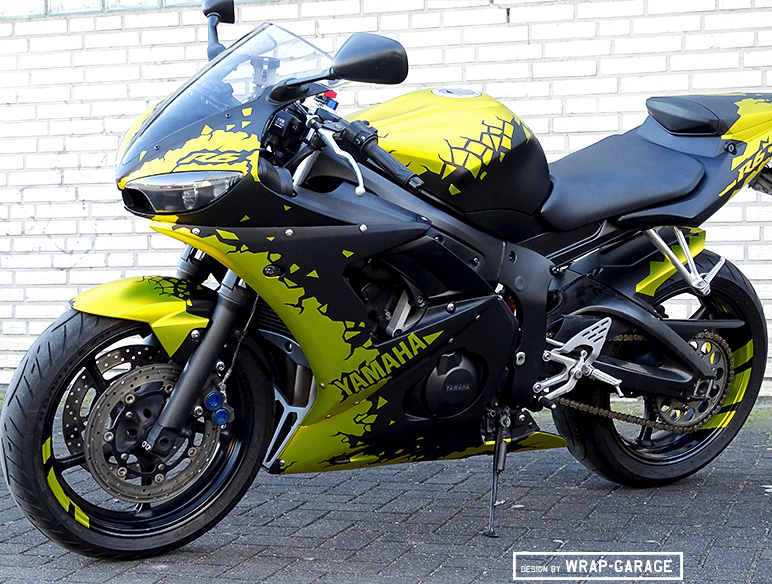 Wrap Garage undertook decoration of a Yamaha R6, with full covering in TF Black Matt and a design cut with TF Flexchrome Buttercup. Highly shaped motorcycle parts meant that the Flexchrome film had to be applied first. After that, the design was recorded by hand and cut out by hand, in order to ensure that the film did not tear at the small fine points during the application. Logos were plotted. 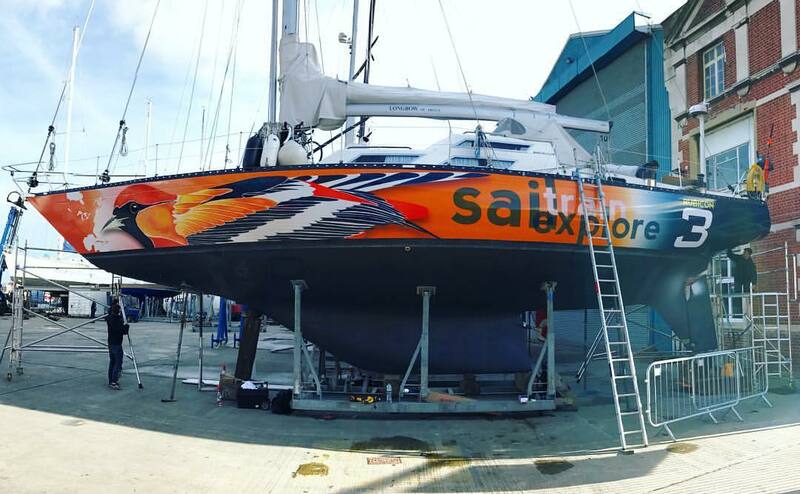 Grapefruit Graphics delivered this unique hull wrap for Rubicon 3 to accompany Oriole's previously wrapped sister ship, ‘Hummingbird ‘. This design, for their Bowman 57, was hand painted by artist Anna Jacobs and then digitally prepared, produced & installed by Grapefruit Graphics using the digital printing film JT 5529 B-Free. 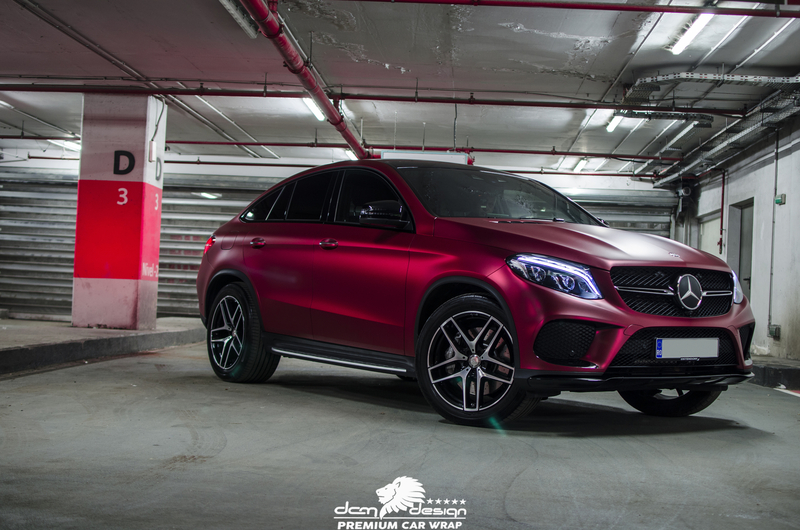 Finally, the public choice by popular vote was a car wrapping of a GLE COUPE, using TF Flexchrome Cherry Red. More than 558 people voted for this project by DCM Design. Did you know that Mactac is rewarding talents all year long? You can participate, as a designer or a printer, with your project. Are you an art enthusiast? You can take part too - just vote for your favorite design. Get more information at www.mactaccreativeawards.com. 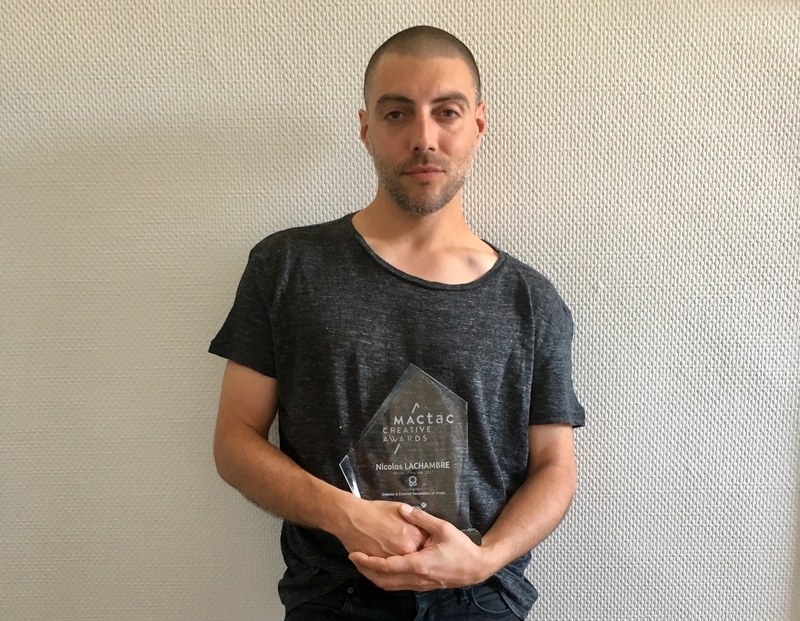 Our congratulations go to French artist Nicolas Lachambre, as our May award winner ! 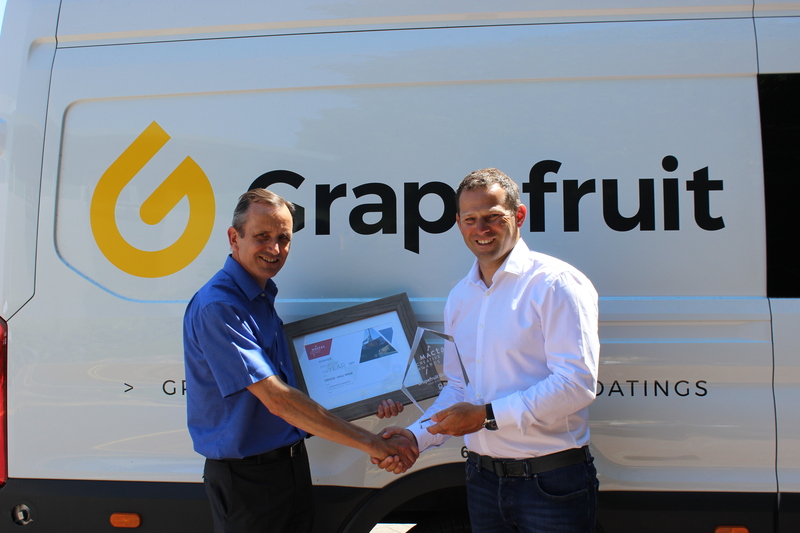 Our congratulations go to Dutch converter, SIGNITIVE, as our April award winner !